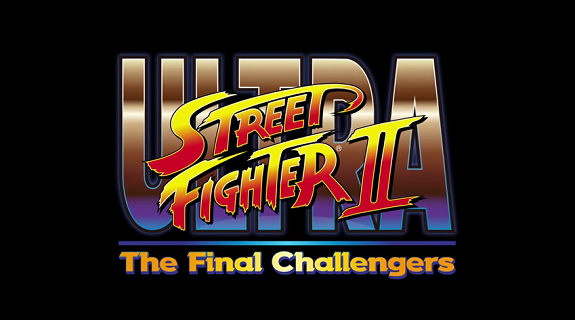 In this post, you will find all there is to know about the Software updates for Ultra Street Fighter II: The Final Challengers (originally released on May 26th, 2017 in Europe, Japan, and North America). How to update Ultra Street Fighter II: The Final Challengers for the Nintendo Switch? Additional notes: this update adds various bug fixes, and balance changes. It also seems to have added Shin Akuma, that you first need to unlock via a special code! Additional notes: this is the usual Day 1 update for Ultra Street Fighter II: The Final Challengers. While the game can be played without it, it’s required to use the online features of the game (including online play, obviously).